At the beginning of this year, the U.S. Fish and Wildlife Service removed the Eastern cougar subspecies from its list of endangered animals and declared it extinct. Here’s why scientists think this might be good for conservation efforts. 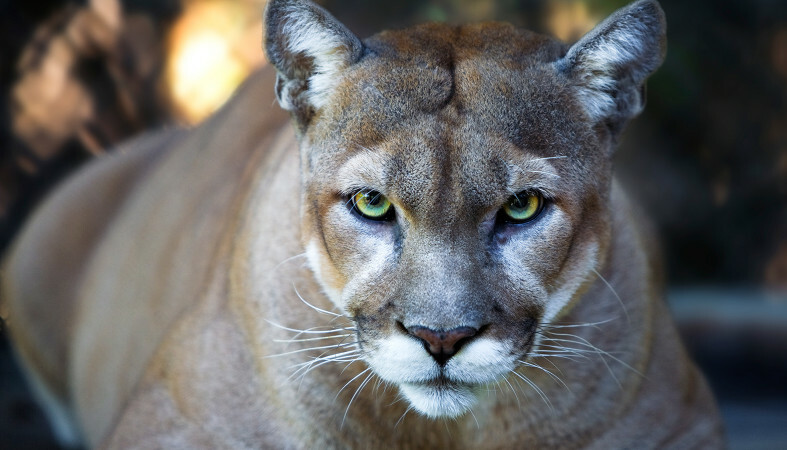 The Eastern cougar has not been spotted on US soil since 1938, when it was sighted in Maine. Hence the January 22, 2018 decision to declare it long extinct was viewed by many scientists as long overdue, especially those arguing that it isn’t an actual subspecies of cougar. Settlers in the 1800s began classifying the animals by their size and the color of their skin, which were later revealed to be influenced by climactic adaptations rather than any genetic differences. Hopes are high that the decision will allow for more funding and efforts to be dedicated to preserving some of the world’s most endangered species of cougar, like the Florida panther. Moreover, the de-listing from the federal endangered species list frees up state governments to take up the initiative for preserving cougars. This becomes all the more significant as Western cougar populations in the United States are definitively migrating East over time, affecting local ecosystems along the way. The males tend to travel far in solitude in search of mates, so state-level reintroduction programs for female cougars are likely an effective solution for raising numbers (currently only Florida operates such a program). Reintroducing the species locally could have an added benefit: reducing the burgeoning white deer population in many states, which has exploded due to a lack of natural predators. White deer carry ticks and the subsequent increased risk of lyme disease among human beings. However, the final outcomes of such programs remain at best a guess. “Cougars are very cryptic animals,” said Michael Robinson of the Center for Biological Diversity advocacy group. Hence the importance of reducing humankind’s carbon footprint globally – to not allow Wild Edens, and the creatures that dwell within them, to disappear from this planet forever. Can the extinction of an animal ever be a good thing? PreviousPrevious post:Saving our furry (and wet!) friendsNextNext post:Wild Edens is coming!